Interests:Maesteg's contribution to the Great War, 8th Battalion Welsh Regiment. Both forgotten, but not a forlorn hope of resurrection. Could I please have some help in tracing the following person? This chap is on the Roll of Honour of Maesteg War memorial, Glamorgan, but I cannot find any reference to D.J. Richard(s) on CWGC site, and have yet to find any reference to S.S. "Argus". There is no SS 'Argus' listed as being lost during WW1 (though there is an 'Argo'). No such ship appears on the Tower Hill Memorial. Perhaps he was a casualty but the ship was not lost. Remember that merchant seamen only qualify for war grave status and CWGC recognition if they died on duty and due to a war cause - dying if the ship sank in a storm etc does not count. I have not had time to view the link given to you by Michaeldr but I can confirm that H.M.S. Argus was definitely not lost during WW1. She was a merchant ship converted into an aircrat-carrier (I think the first the Royal Navy had). I am definte because I was on board her in, I think, 1939. 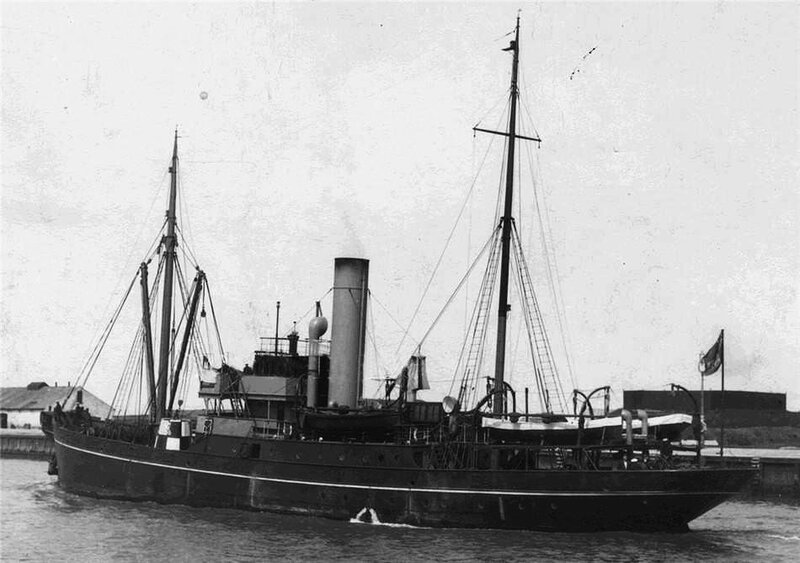 In her Mercantile Navy days, do you know if she was known as S.S. "Argus", and then became HMS "Argus"? It was laid down in 1914 as the liner Conte Rosso the contract being taken over by Beardmore in 1916. She was launched on 12 December 1917 and commissioned on 6 September 1918. She therefore never sailed as a commercial vessel. She was used as a training vessel between the Wars seeing some active sevice in WW2. She was scrapped in 1947. Unfortunately HMS Argus. was formerly Conte Rosso (Italy). This could be a complete red herring. There was an SS ARGUS, built in 1901 (1,025 tons). The only details I have was that it was owned in 1941 by Madrigal and Co USA and that on 25th December 1941 it was captured in Hong Kong being re-named by the Japanese as the "Hongkong Maru". Perhaps this is the vessel you are after. 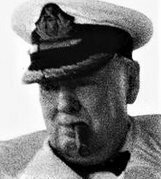 Chief Engineer DJ Richard(s) may have bee killed (died) on SS "Argus", but this does not necessarily mean that she sank. It may have been that Richard(s) may have died ashore. It is, I think, pertinent to persue this elusive ship, on which a chap from my home town served, and is remembered on the Roll of Honour. There was a Coastguard & Fishery Protection Vessel named Argus. Launched in 1904 she saw service at Berehaven, Ireland in WW1 before being sold in 1920. There is also a reference to Argus as being renamed Argon but I don't know when this took place. Argon was a 380 ton Coastguard Cruiser with 2 x 6 pdr's. Thanks Steve, its another avenue. Who would think it was so difficult to find a ship? So much for finding an individual! 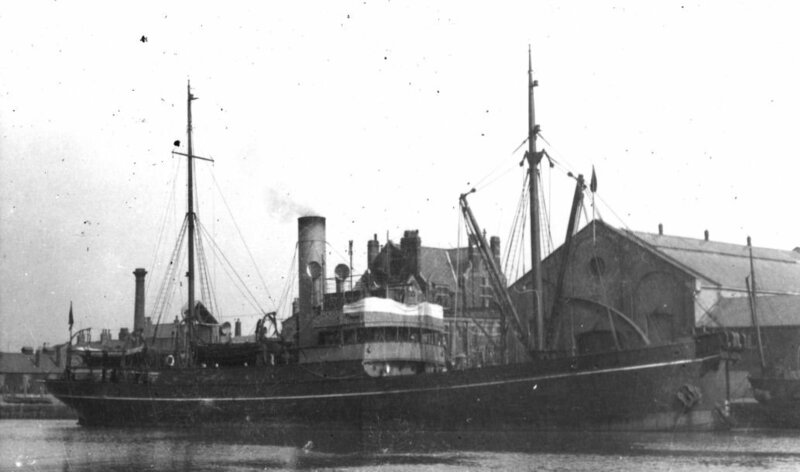 1,238 gross ton collier which left Lerwick for Tromso on 20th Oct. 1917 and went missing with a cargo of coal and coke...presumed mined in the North Sea, but SS ARGUS may have been lost at sea after a collision in fog with the "SS SORAKAI", but Miramar has no ship by that name. The above H.A.Cooper is on Cwgc- SEEMS STRANGE that none of th rest of the crew are on CWGC. --3 men from my home area where lost with this ship . Could this be one for INFC project?? Thank you very much--obviously some men survived 21/!0/!9!7. The men from my home area are not on Cwgc. RON------THE 2 MEN WHO DIED FROM ILLNESS ARE from H.M.S. "Argus"--a different ship?? I am sure this has been raised before--where can Death certificates be obtained for those merchant navy men who where lost at sea and their bodies never recovered.? Thanks everyone who has already helped. She was owned by Shamrock Shipping of Larne (Thomas Jack) which may explain local men in her crew. Two RNVR men listed in previous posts were probably the gun crew. Hello, My great grandfather and his brother both died aboard an S.S Argus on November 12, 1940, in the Thames Estuary. Their names are included on panel at the Tower Hill Memorial in London. They were with Trinity House Service, Lighthouse and Pilotage Authorities. I have been searching for information on her for years and can only come up with the HMS Argus. Any luck since last post? Anyone still looking? There are a few different ships named ARGUS in this post, the one you are interested in which appears on the Tower Hill Memorial is a Trinity House Lighthouse/Light vessel Tender built in 1909 in Leith, all Trinity House ships are known as THV not SS Trinity House being responsible for the maintenance of lights and buoyage around the UK coast, and in her day Pilots as well. She was sunk by mine in the Thames Estuary on the date you mention with heavy loss of life as shown on the memorial. An internet search will find you more information under Trinity House but there I will have to leave it as this is a website dedicated to WW1 and your ARGUS is very much a casualty of WW2. Thank you. I'll be able to peruse through in regards to relatives further back.